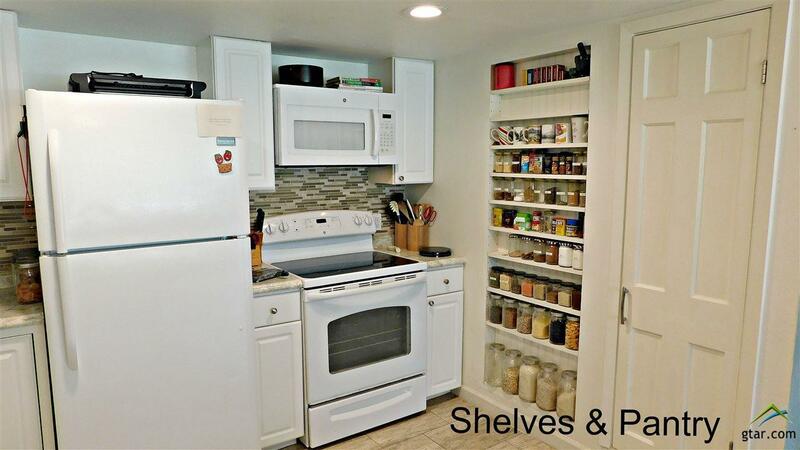 This large tri-level condo is in the beautiful, sought after Holly Lake Ranch! Only two of these 3 bedrooms, 3 bath style condos exist, so they very seldom come available for purchase. 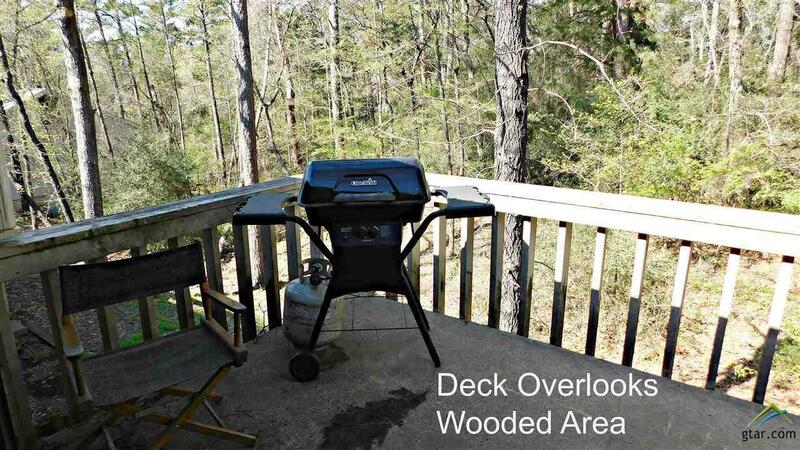 The condo also has 3 outside sitting areas including a front porch, a deck and a balcony. The condo size and it's layout allows for great versatility in the unit. 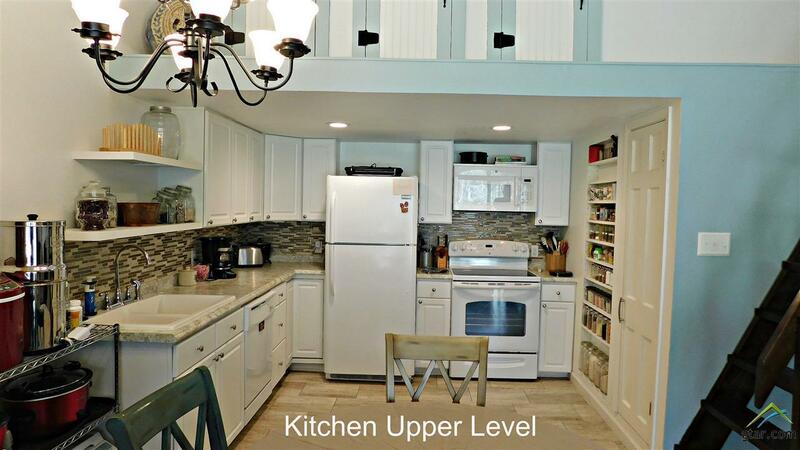 The kitchen was remodeled to create a convenient and large workable space. In the past 4-5 years all the appliances and the ductless mini-split A/C system were all replaced. Holly Lake has numerous amenities for homeowners. You can enjoy the beauty of the wildlife, the pool, lakes, fishing, tennis, pickleball and a fitness center to only name a few. All exterior maintenance is maintained by the condo association which allows the homeowners to enjoy the ranch amenities or lock the door and travel. 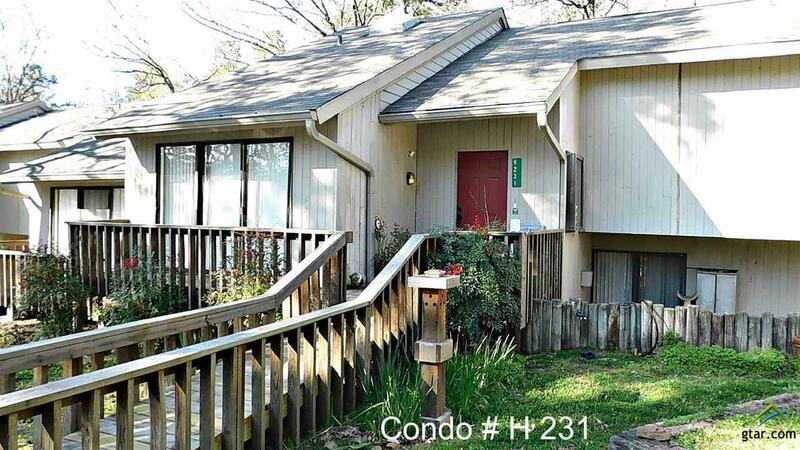 Condo's do not last long so call and make an appointment to view this one before it is gone. Listing provided courtesy of Dorla Verrier of Lone Star Realty - Holly Lake Ranch. Listing information © 2019 Greater Tyler Association of REALTORS® Multiple Listing Service.